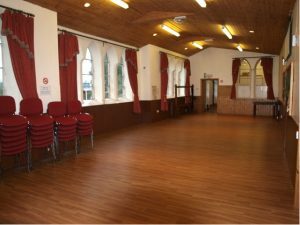 The Church Hall is used regularly by both church and community groups as well as occasional bookings, such as parties or concerts. The hall has wheelchair access via a wide door, and toilets including a toilet with disabled access. How many rooms are there? We have one main room, with a kitchen, and toilets, one of which has disabled access. How many people can it accommodate? The hall can seat up to sixty people. There are 7 larger tables, 4 shorter, and 4 low children’s tables for use. The hall has 60 chairs, plus about 15 chairs for children. What kitchen facilities are there? The kitchen is equipped with a cooker (with double oven), double sink, fridge, kettles, and microwave. There is also crockery, cutlery, and glasses for general use. 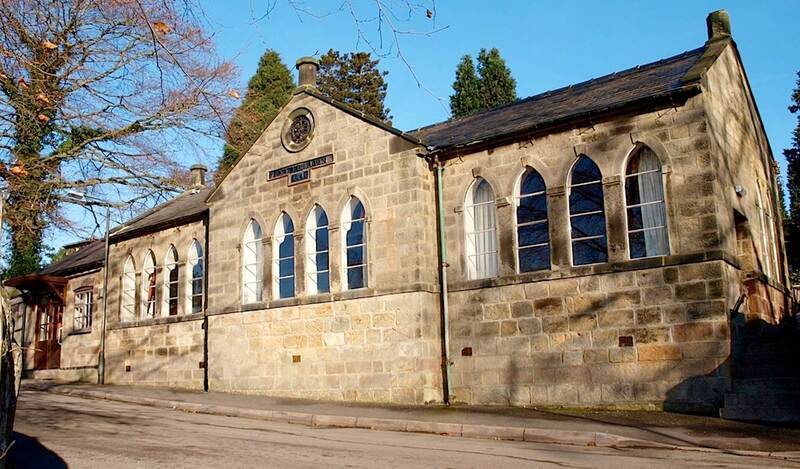 The Church Hall operates a Food Hygiene policy to enable best practice in the kitchen. It can be downloaded here. Who do I contact for more information or to enquire regarding a booking? 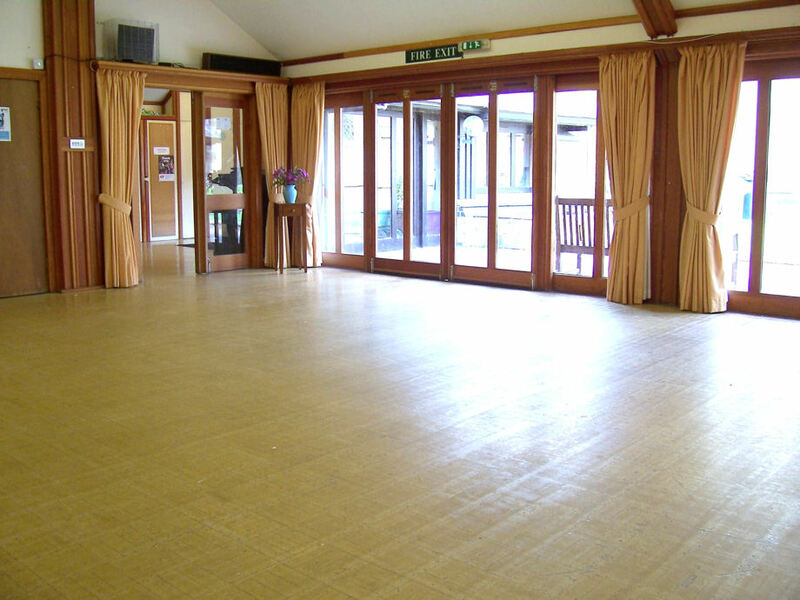 The Hall is licensed for Public Entertainment for a total of 60 people. If you’ve any questions or queries about the hall, or to begin your booking, please complete the form below.